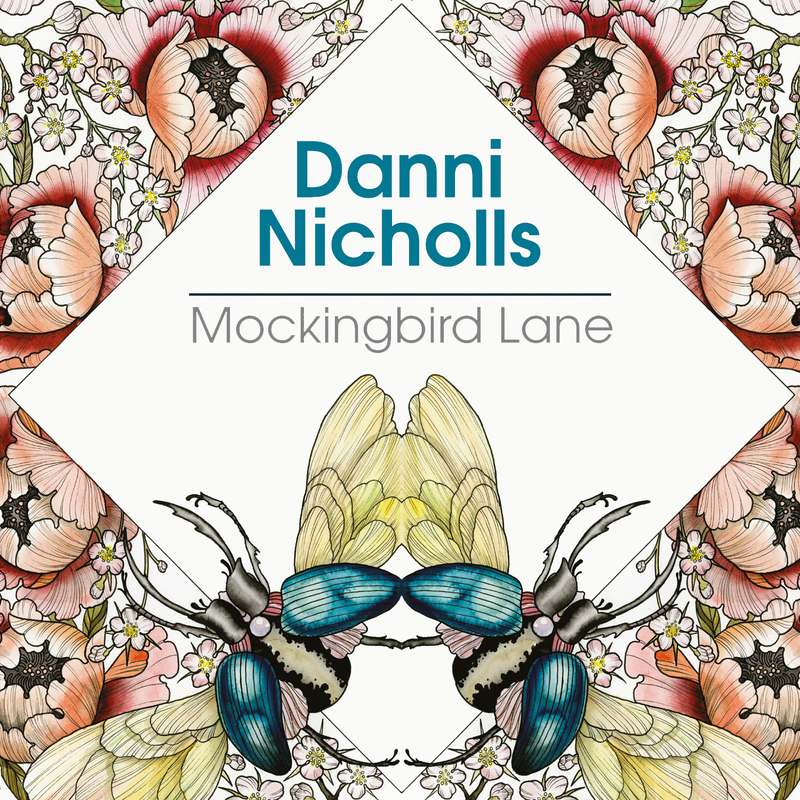 Danni Nicholls‘ album, ‘Mockingbird Lane’, was the featured album on the BBC Scotland Iain Anderson Show last night! Listen back here. 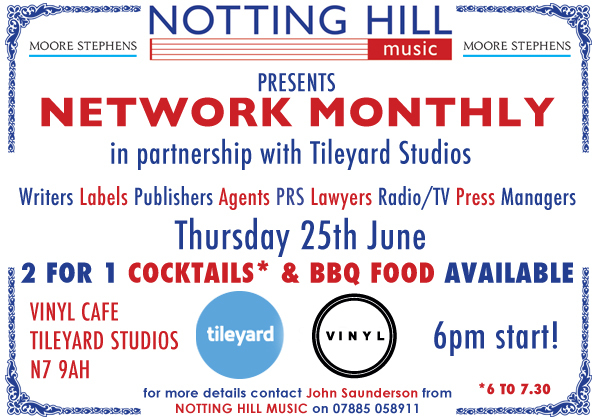 Network Monthly returns next Thursday! 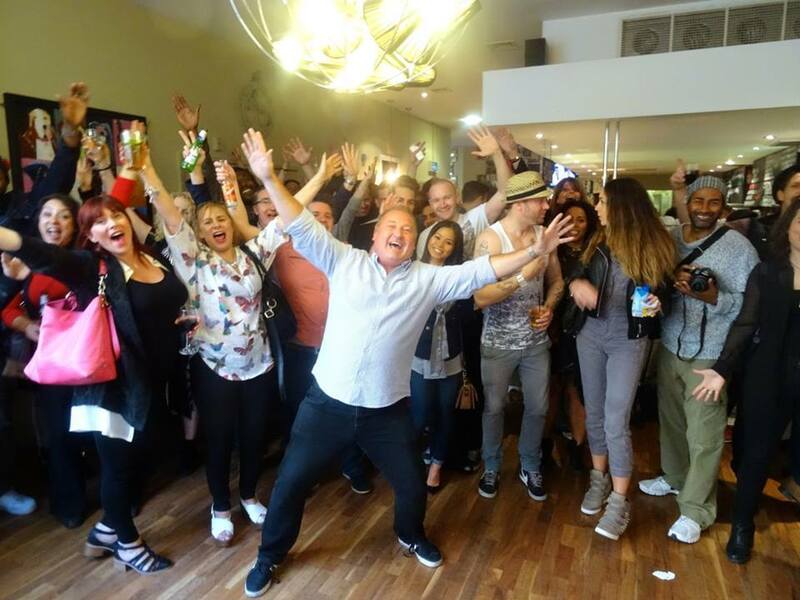 Thanks to all who attended our Networking Evening – we all had a blast!